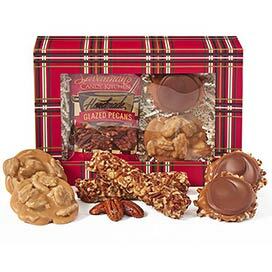 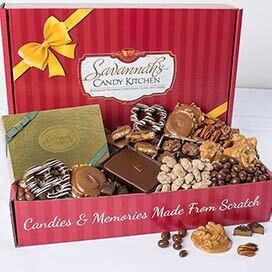 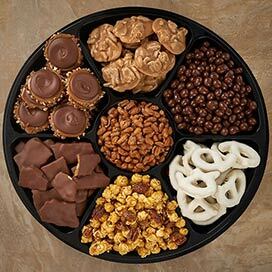 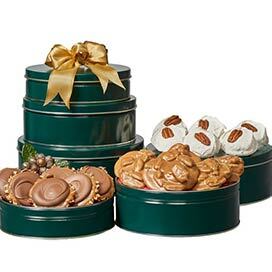 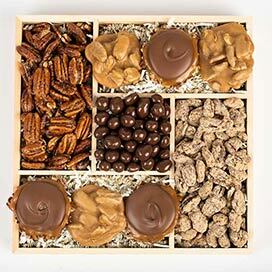 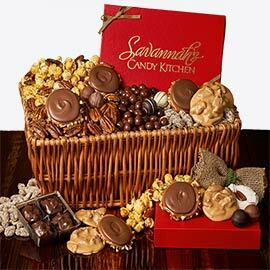 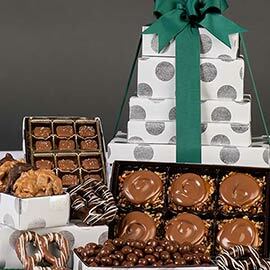 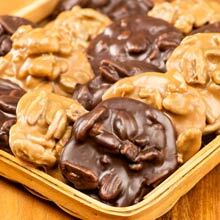 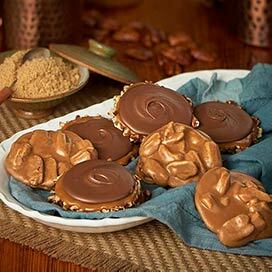 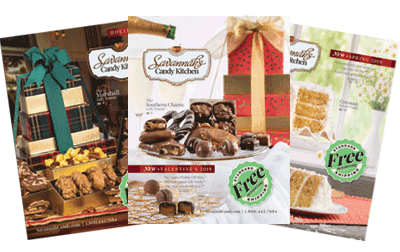 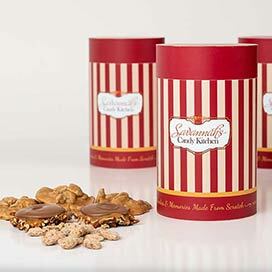 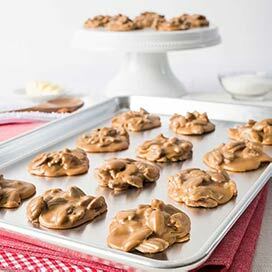 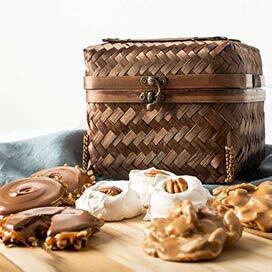 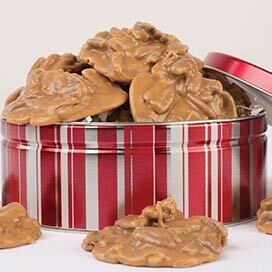 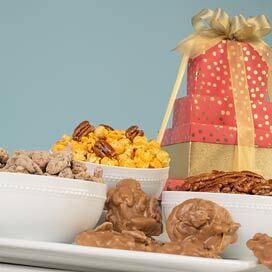 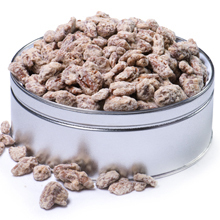 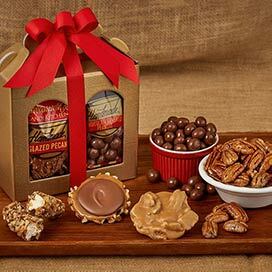 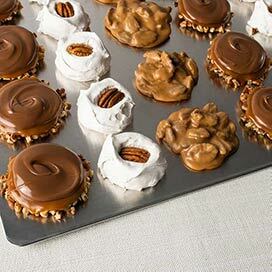 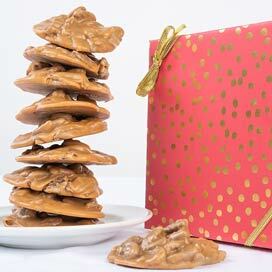 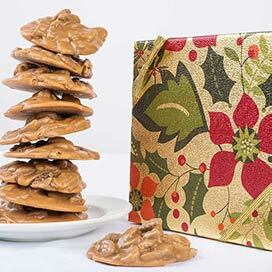 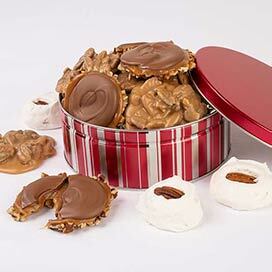 At Savannah's Candy Kitchen, we pride ourselves on our scrumptious Pecan Pralines. 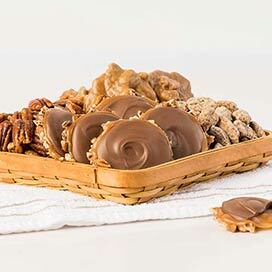 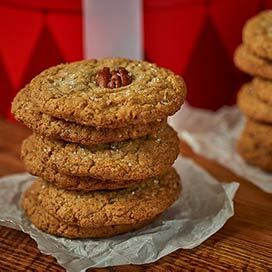 Made famous at our retail store on River Street in Savannah, our Pralines are made with the highest quality pecan halves and freshest ingredients. 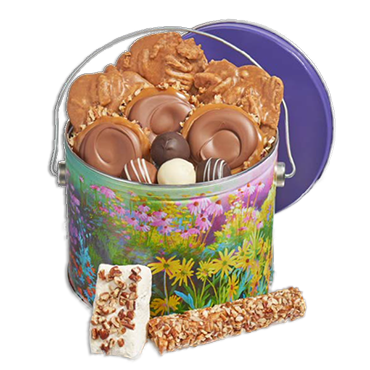 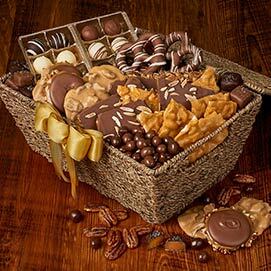 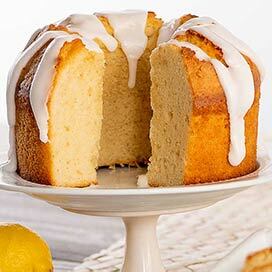 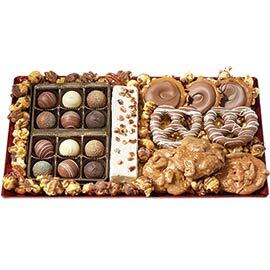 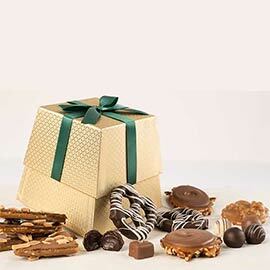 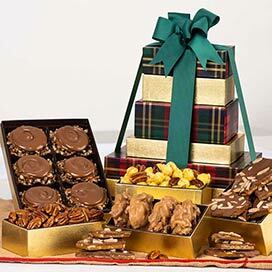 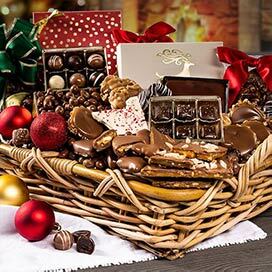 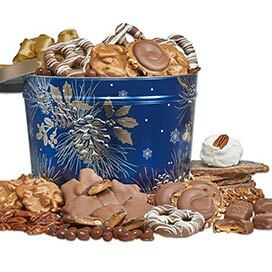 For gift-giving or as a treat for yourself, we sell delightful Praline Gift Tins, Duo Gift Baskets, Praline Gift Boxes, Praline Cakes, and much more!